Includes phone and battery only. No cables or sim card included. Cellular service locked to Sprint. Clean ESN, Samsung BAR style smartphone in Azure. 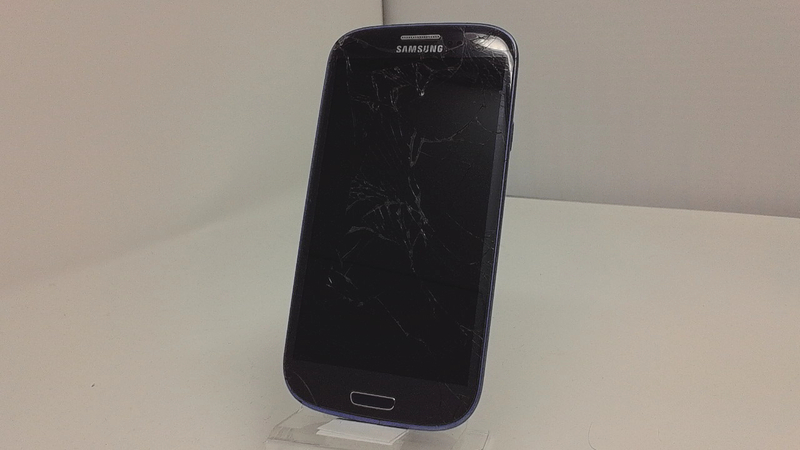 Phone glass is cracked/shattered/scratched, housing scuffed/dented/dinged. Phone is used and in working condition. 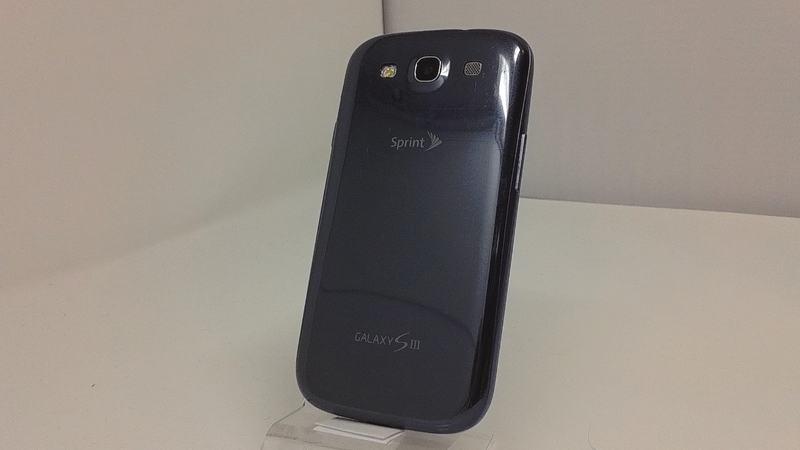 The Samsung Galaxy S3 for Sprint version has innovative features and good processing (dual-core). The Galaxy S3 stands out a lot in multimedia features, comes with TV output, several sensors that help in use and an 8 megapixel camera with many functions, including flash, automatic firing several shots, face detection and video recording in Full HD. The Samsung Galaxy S3 comes with Android Ice Cream Sandwich and can be upgraded to Jelly Bean, it has web browsing at high speed through the 4G LTE network and can store files in the good internal space of 16GB. It's a smartphone with good workmanship design and is very slim, has only 8.6 mm thick. Meet the Sprint Samsung Galaxy S3 and surprise yourself.